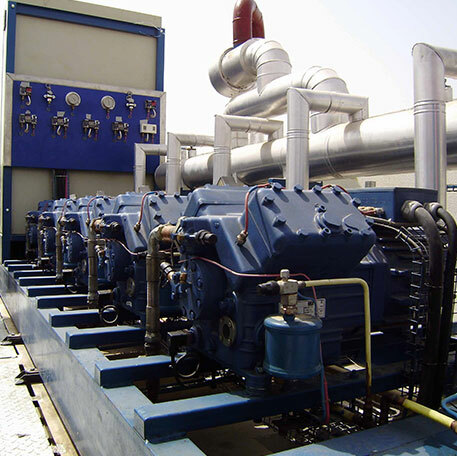 Industrial refrigeration systems from TSSC is designed to meet the exceptional demands for critical processes. The innovative ammonia refrigeration equipment and gas compression technology does this by keeping food and beverage processing safely chilled, natural gas moving through pipelines and industrial process equipment working smoothly. 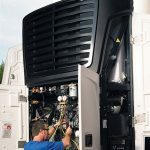 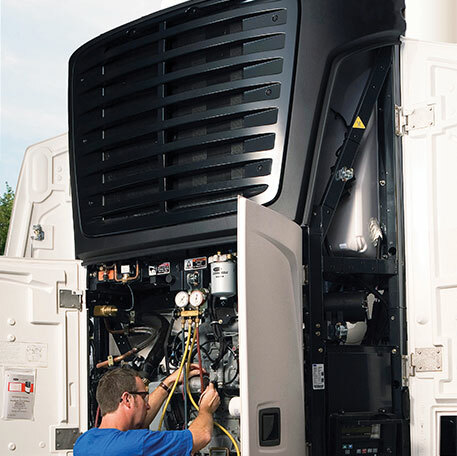 We service all makes of coolers, freezers, walk-ins, merchandiser, chillers, rack systems, and HVAC systems. 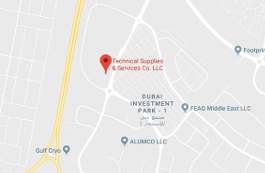 Our technicians are qualified on both conventional and parallel rack systems operated by either mechanical controls or the latest in computer controlled systems.